At Wadia Dental Group, every member of our staff is friendly, professional, and experienced. We are committed to providing each of our Escondido patients with personalized care and exceptional service. We strive to maximize the one-on-one time with each patient and to completely answer any questions they have about their treatment. 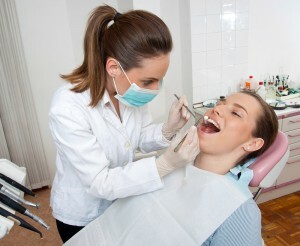 Our goal is to ensure a comfortable and relaxed experience for every patient. Our dental team is dedicated to providing quality, advanced care to our family of patients. We endeavor to provide comprehensive dental examinations, a complete selection of cosmetic services, and the best possible restorative oral health care in Escondido. Make an appointment today or come in to meet our friendly staff.